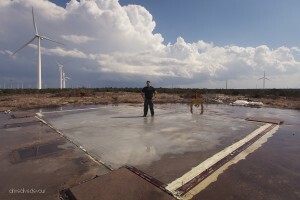 On a drive back from a dive near Austin, my new dive buddy mentioned that there was a decommissioned nuclear missile silo that was dive-able in Texas. If you know me, you will know there is no way I am leaving Texas without diving it. So I got on the googles and turned up the interwebs and found Valhalla! The view from the blast doors to the surface of the water. Standing on the Silo Doors. 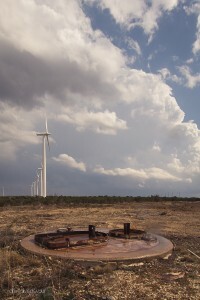 Valhalla is a decommissioned Atlas-F hardened nuclear missile silo located near Abilene, Texas. 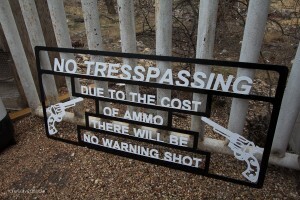 It is actually part of a complex of 12 silos located around Texas and formerly run by Dyess Air Force Base in Abilene. To learn more about the silos check out this guy’s site: Phildorsett.com. I talked with him prior to the dive to learn more about the silo myself. Valhalla is owned by Family Scuba in Midland Texas. If you want to check it out for yourself, contact them to find out when there are open dives you can join. The silo itself is divided into 2 separate silos. One is 2 stories tall and served as the command room and crew quarters. The other is the main silo where the missile and fuel was held. 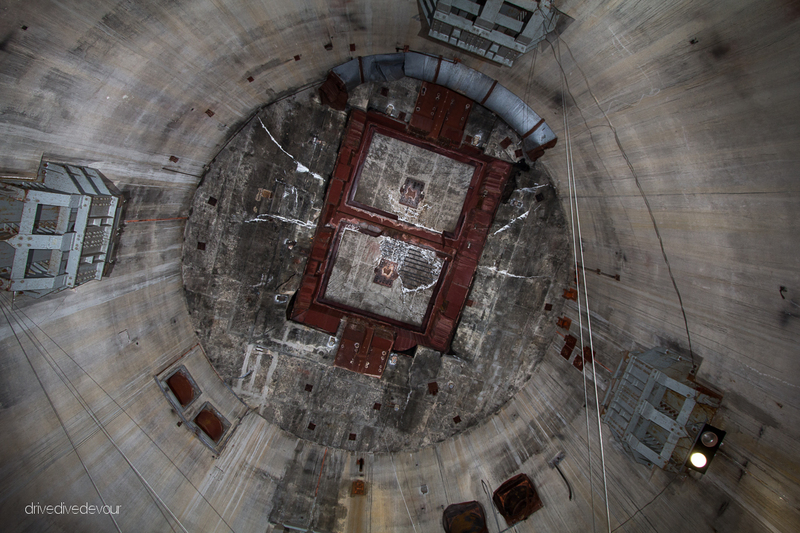 The main silo is 180ft tall from the base to the blast doors. 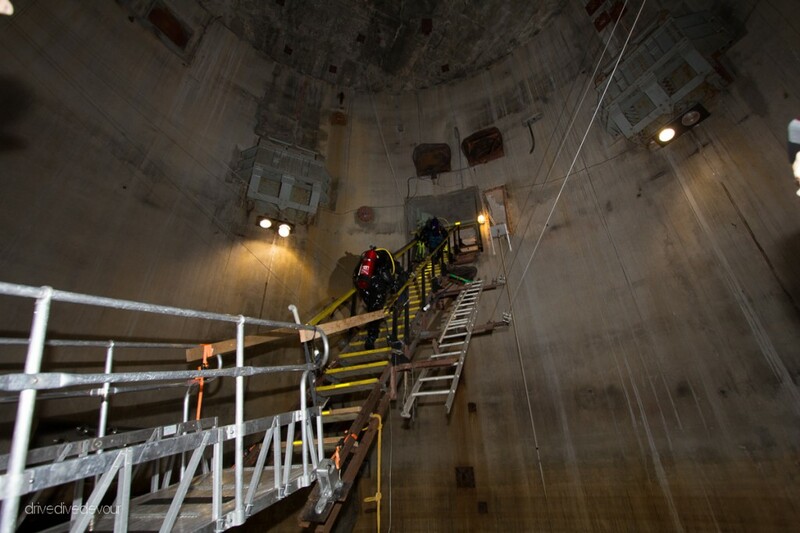 This silo was once filled with many levels of equipment to service, fuel and guide the missile. It is now mostly empty and filled with nearly 130ft of water. 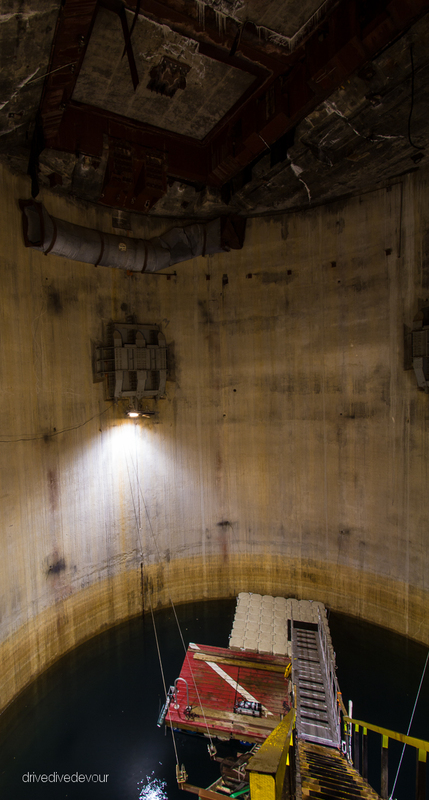 The water comes from ground water that seeped through the concrete walls of the silo. The water is extremely clear and at a constant 60 degrees year round. The air temperature of the silo stays at 68 degrees year round, so this is a great dive to escape the summer heat in Texas. Original section view of the silo. 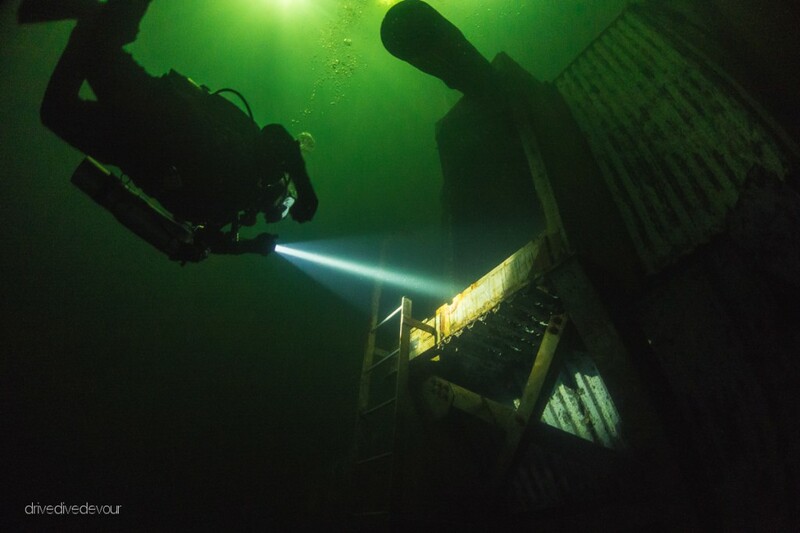 The first question I get asked when I talk about this dive is, “what is there to see?” The silo once housed a lot of equipment and instruments. Those were salvaged after the silo was decommissioned, but as they lifted some stuff out through the blast doors the shackles would break and some material would fall to the bottom of the silo. The bottom is littered with debris made up of mostly twisted metal and duct work. At 40-50ft, there is a metal shack attached to the wall which served as the inertial guidance shack. Apparently it was too difficult to remove, so it was left in place. Inside you can see some control panels and plaques for the machinery manufacturers. The walls of the silo are mostly featureless and smooth which can make for a very eerie feeling when ascending and descending. There are parts of the wall, though, that have deposits on them from when the ground water seeped in over time and they are interesting to check out. 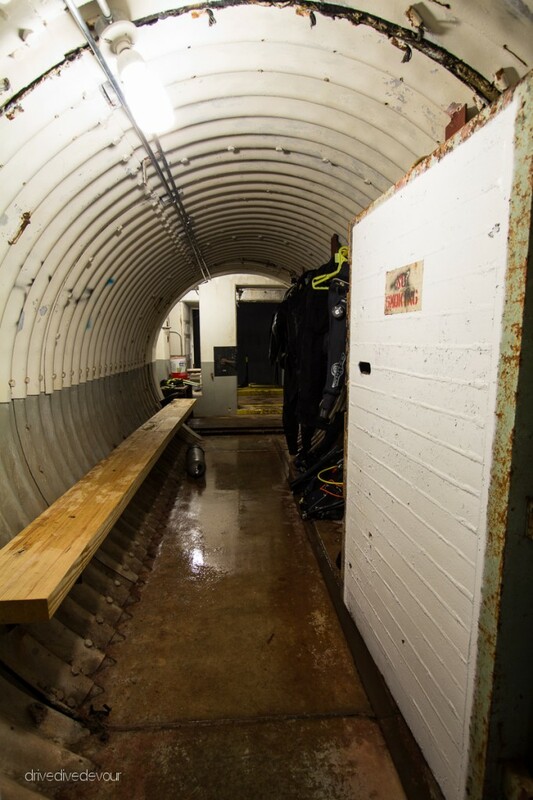 The coolest thing about the place is the fact that you are diving in a Nuclear Missile Silo. Diver approaching the Inertial Guidance Shack. My video of the bottom of the Silo. The audio is from an old news reel film about the Atlas program. Another interesting feature about this dive is that it qualifies as an Altitude Dive (2500ft above sea level), Night Dive, Deep Dive, and Wreck Dive in one. 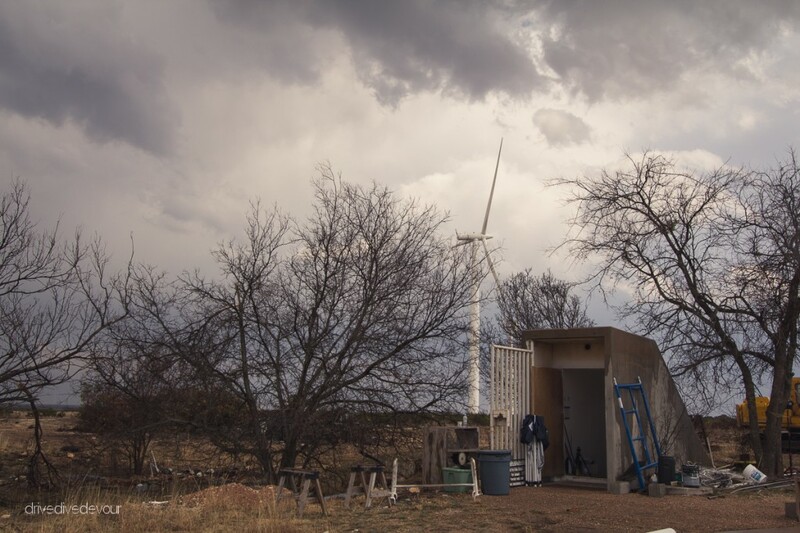 The location for the dive is about 20 miles south of Abilene, Texas in the middle of one of the largest wind farms in the country. After driving through scrub brush and the rolling desert hills near Abilene, you approach the dive site. The site is mostly left over junk from previous years as a farming community. There is one small nondescript concrete doorway that gives the first hint of the silo below. 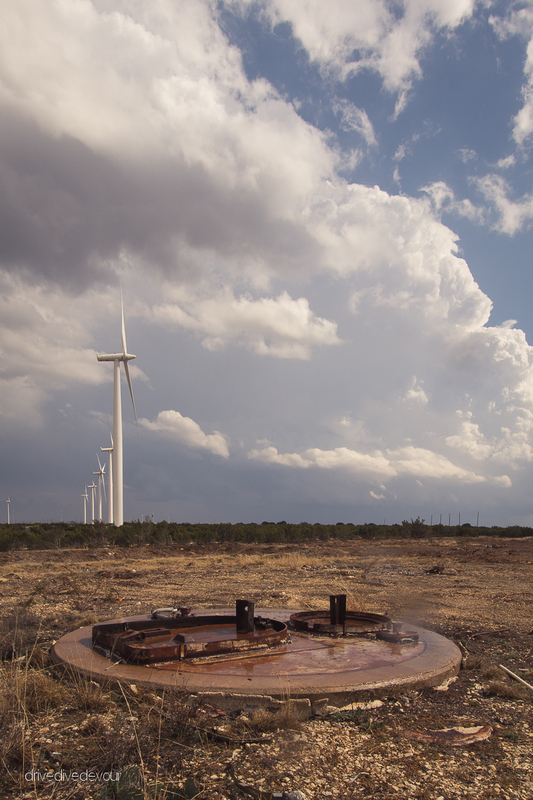 On the day we visited the silo, there were some mild threats of tornadoes in the area. This is the only dive I have ever been on where the weather did not matter. It was impossible to get “blown out” on this dive. 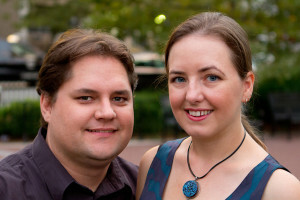 If a tornado came overhead, we would just go underground and shut the blast doors behind us. We could have a nice enjoyable dive with the apocalypse going on overhead. Fortunately, on this day, we didn’t need to test that theory. 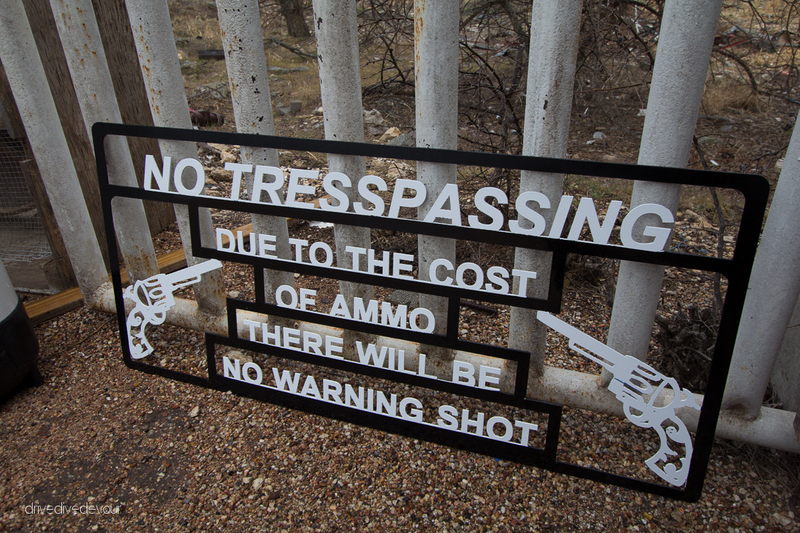 At the entrance to Valhalla, there is a nice little warning to those who may want to dive without paying; it’s a little good Texas humor. The owner of the silo was a pretty cool guy and not what I expected at all. He seemed pretty down to earth compared to the type of people who you would expect to own a missile silo. Once in the silo you begin the journey down the stairs. There is one long set at the entrance, then a set spiraling down to the control room. All equipment for the dives must be hand carried down these stairs and then back up at the end. You learn real quick not to waste any trips up or down the stairs. Fortunately, it wasn’t as bad as I expected and there were plenty of places to rest. Stairs down into the silo. After passing through 2 sets of blast doors, you arrive in the command center. 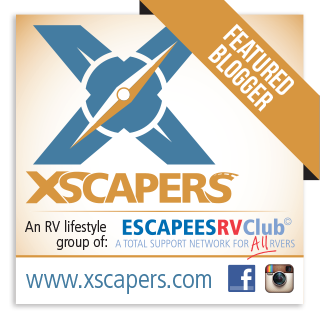 Here you can spread out and set up your gear in preparation for the dives. 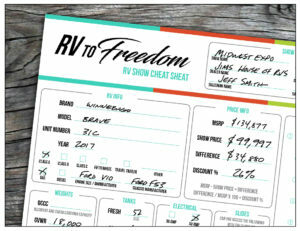 The owner also has a small selection of dive gear here for purchase in case you forget anything. 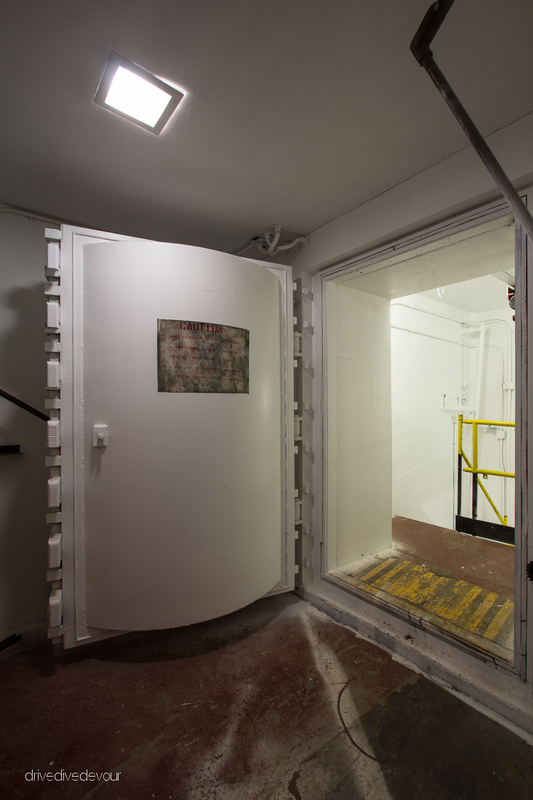 Once geared up, you pass through another set of blast doors that would separate the crew from the missile and head into the main silo. 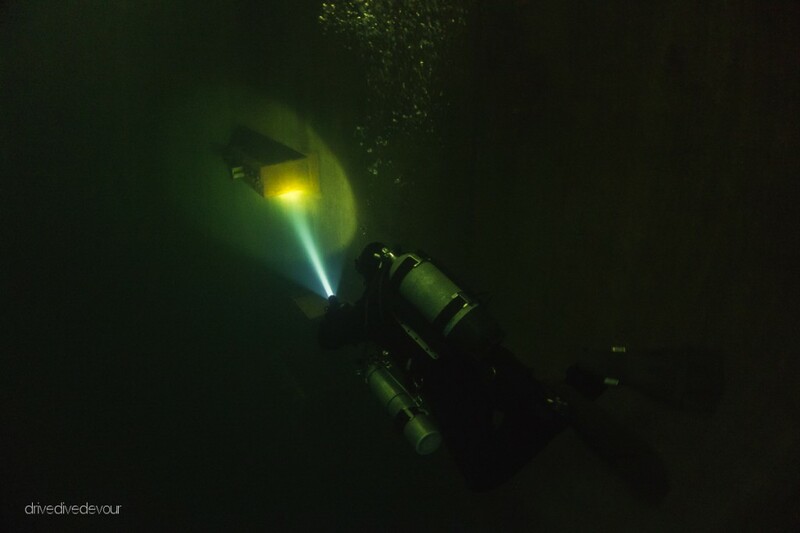 Here you walk 30ft down to the floating platform on the water’s surface. The owner demonstrated the water’s clarity by dropping a nickel in the water and you can watch it fall deep into the silo. Tunnel from command center to missile silo. You have to climb up and down the stairs for each dive. 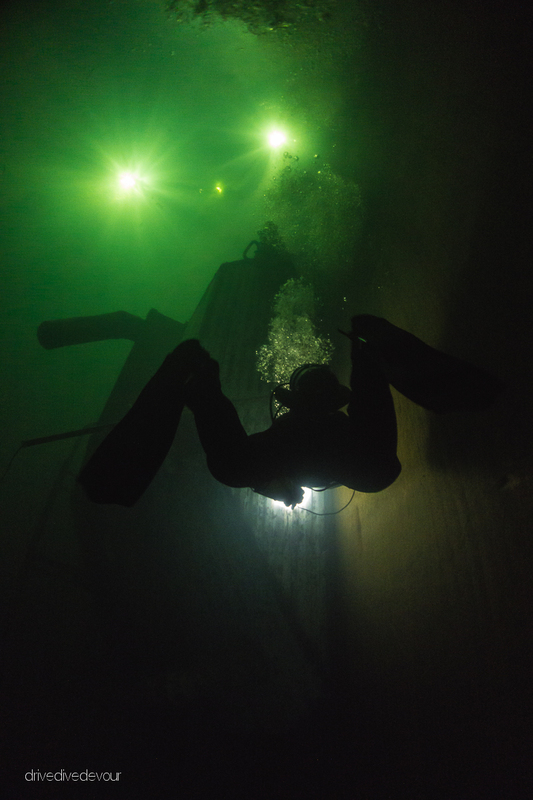 I am glad I was diving sidemount, so I could leave my tanks at the bottom until the end. Exploring the deposits from the seeping groundwater on the walls of the silo. The only limitation to the visibility in the silo was the light. The only light in the silo was from 4 flood lights mounted overhead. 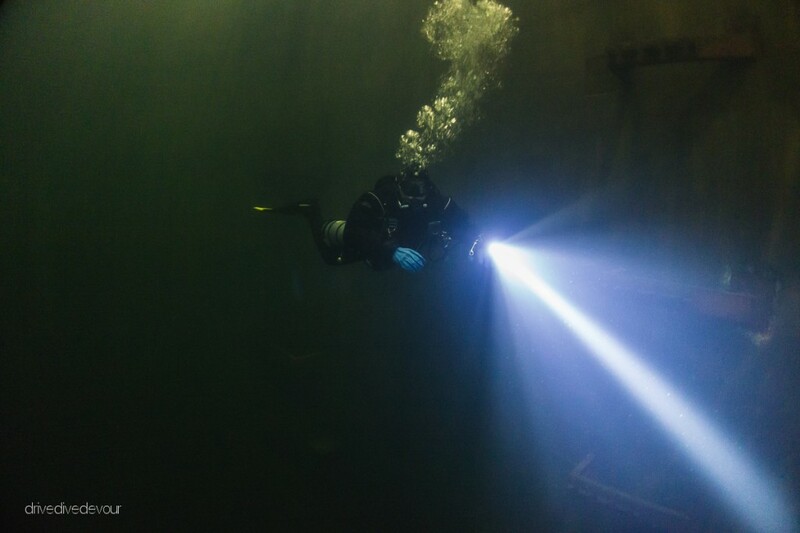 This was good down to 60ft or so, but after that the water filtered out the light and dive lights are necessary. Here I am circling my way up the silo. Mounts for the levels that were previously in the silo. 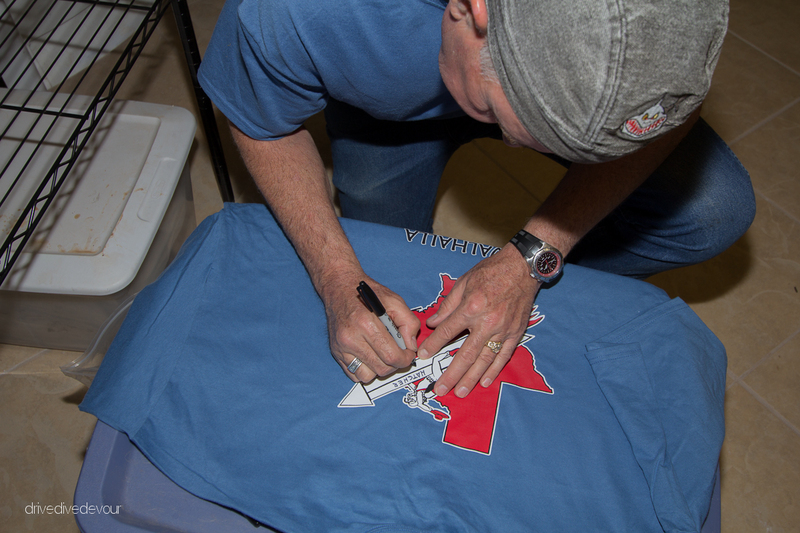 The owner signing my Valhalla shirt. After you complete your Valhalla dive, the owner will sign a shirt for you. He will not sell you a shirt unless you actually complete a dive here. Here he is signing my shirt after diving to 105ft in the silo. Looking up at the launch doors. This trip was a very unique experience and I recommend it for a couple of dives. It’s one of those you do, just to say you did it. The dive itself is super easy, if a bit cold. 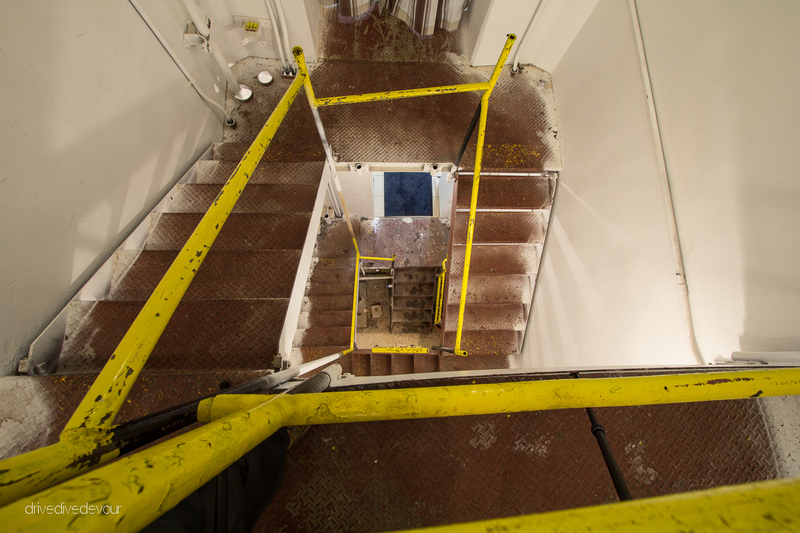 Being inside a former missile silo was the real draw for me. During lunch while others were up on the surface grilling I was down in the silo playing with the blast doors. They still swing easily given their age and size. If you have some time and want to do something unique, head deep into the heart of Texas to visit Valhalla. 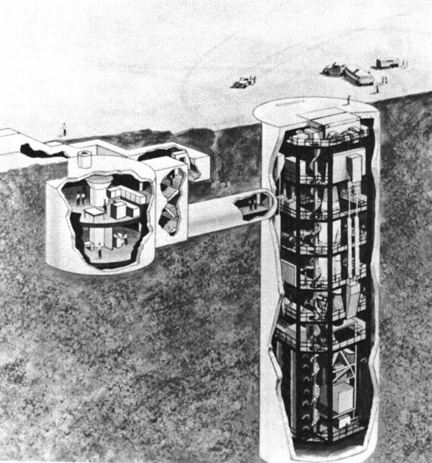 Now, I hear there is a Titan missile silo in Washington state that is dive-able. I’m going to have to find my way out there. It’s Dyess AFB… not Dyers. CAN YOU PLEASE GIVE ME MORE INSORMATION ON YOUR DIVE SITE. 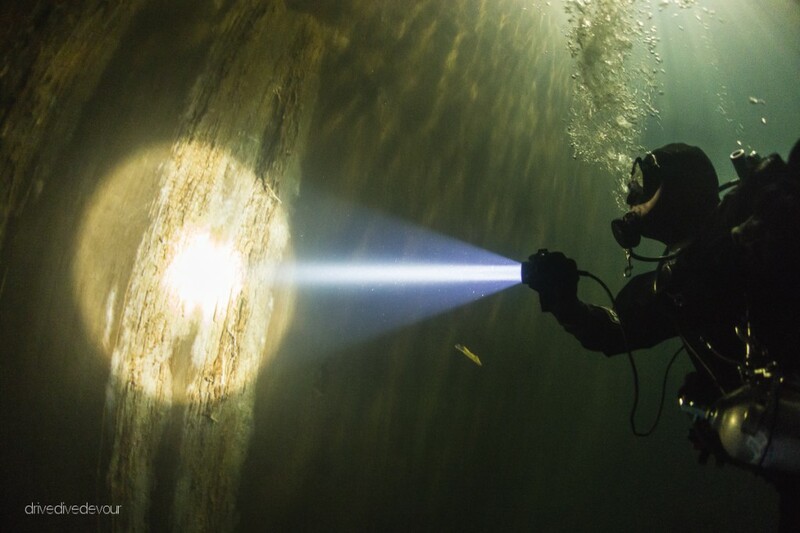 DO YOU HAVE A MINIMUM AND MAXIMUM NUMBER OF DIVERS? DO YOU STILL DO THE NEW YEARS EVE DIVES. WHAT IS THE COST. DO YOU REQUIRE ANY ADVANCED / SPECIALTY CERTIFICATIONS, NUMBE OF DIVES ETC.